Fr. 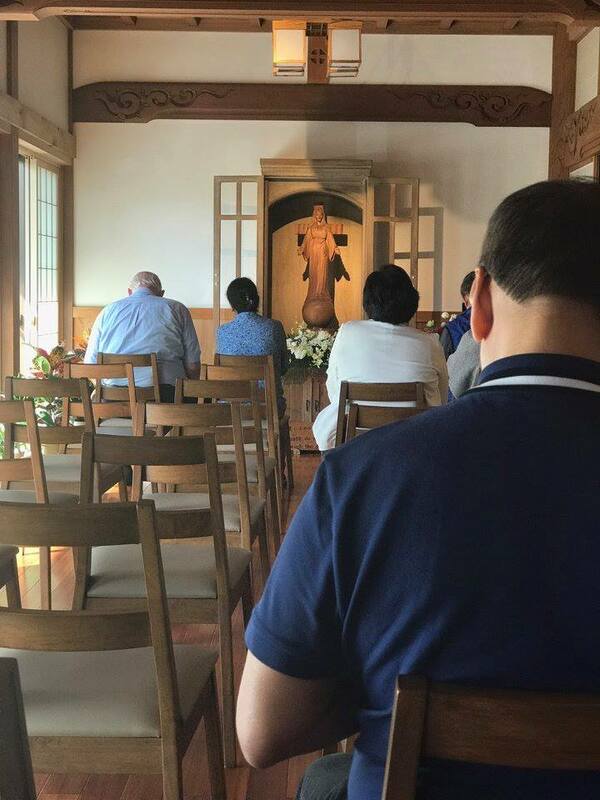 Jerry Orbos, S.V.D., recently led our pilgrimage group to discover the history and faith of Catholic Japan. The pilgrimage begun with a Mass at Tabira Church in Hirado, where Christianity entered Japan in the mid 1500s. Fr. 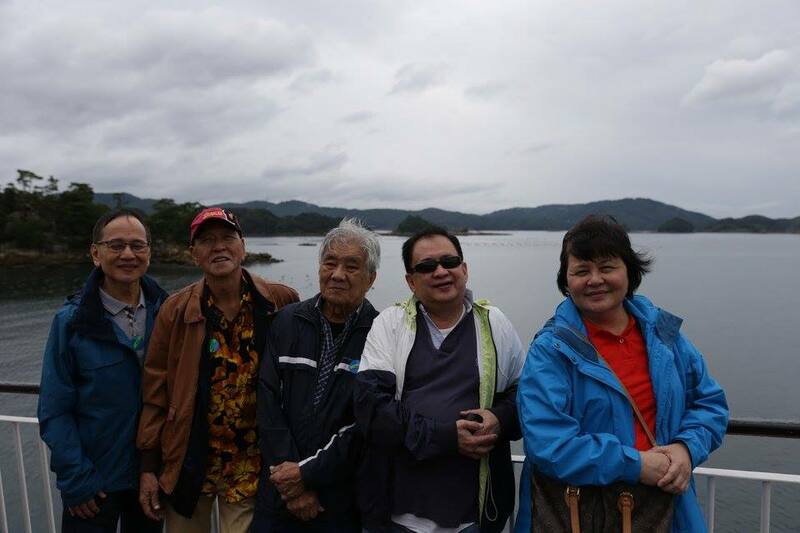 Jerry and our pilgrims enjoyed a cruise on Sasebo Bay to visit the Kujukushima Pearl Sea Resort before heading for Nagasaki. 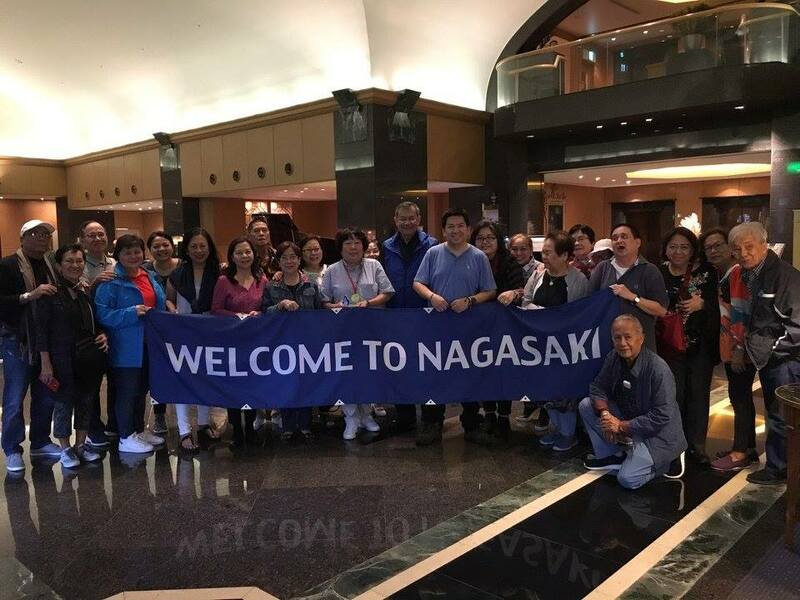 Upon arrival in Nagasaki, the pilgrims were welcomed by Tomoko Tracy Matsuo – Director, Overseas Promotion, Nagasaki Prefecture Convention & Tourism Association. 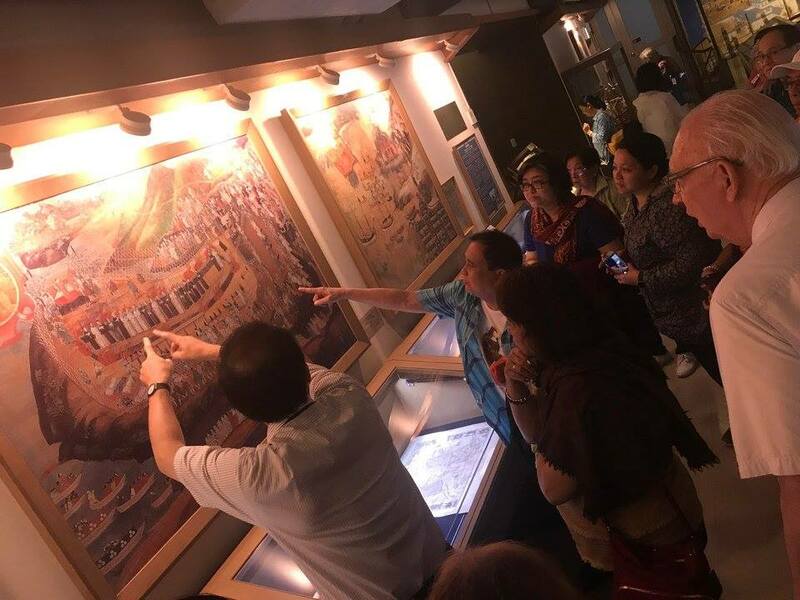 In Nagasaki, Fr Jerry and pilgrims visited the 26 Martyrs Museum, the site of the martyrdom of the 26 saints of Japan and now a Museum commemorating the history of Christianity in Japan. Fr. 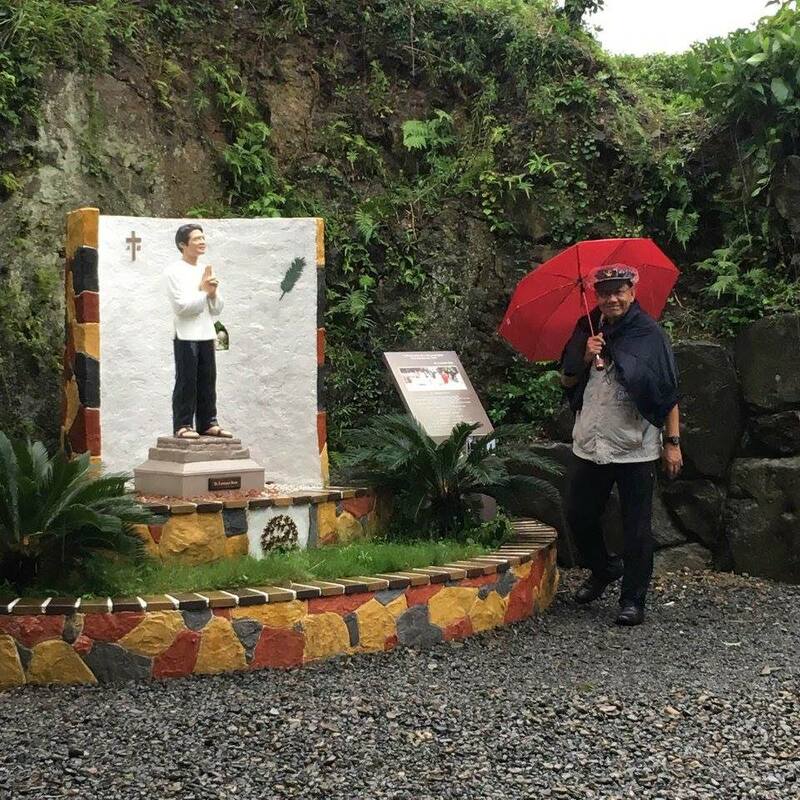 Jerry with the image of San Lorenzo Ruiz at the 26 Martyrs Museum in Nagasaki. A highlight of our pilgrimage was our visit to the shrine of the 26 martyrs of Japan. Our first Filipino saint, San Lorenzo Ruiz, whose feast day we celebrate on Sept. 28, was martyred in Nagasaki. In these trying times, are we ready to stand up for our Master and the Gospel, and face oppression and persecution for doing so? Let it not be said that we played it safe when our Master was calling us to become His witnesses. 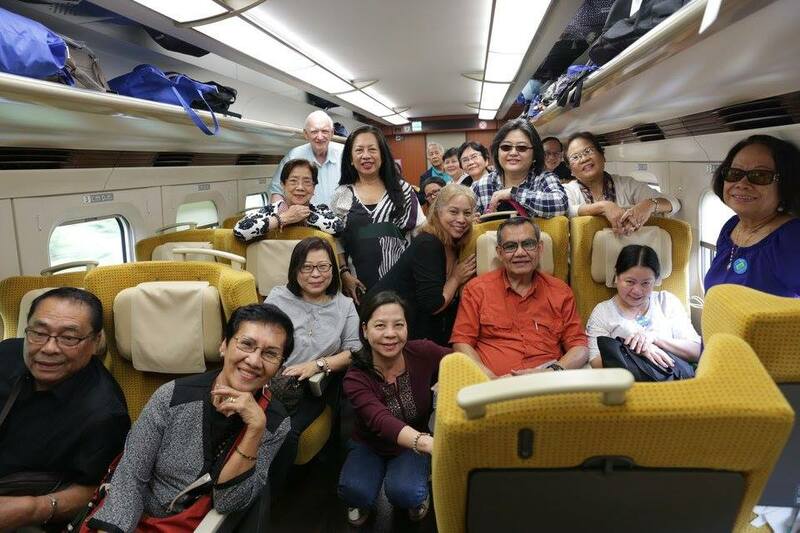 From Tokyo, the group took the bullet train, also known as Shinkansen, going to Akita. 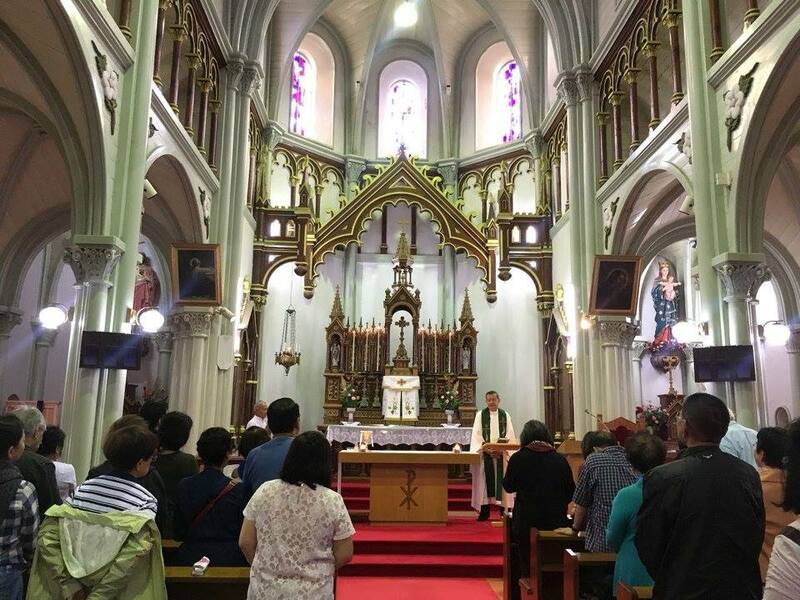 In Akita, Fr Jerry and pilgrims celebrated Mass at Akita Church, the first SVD church in Japan. 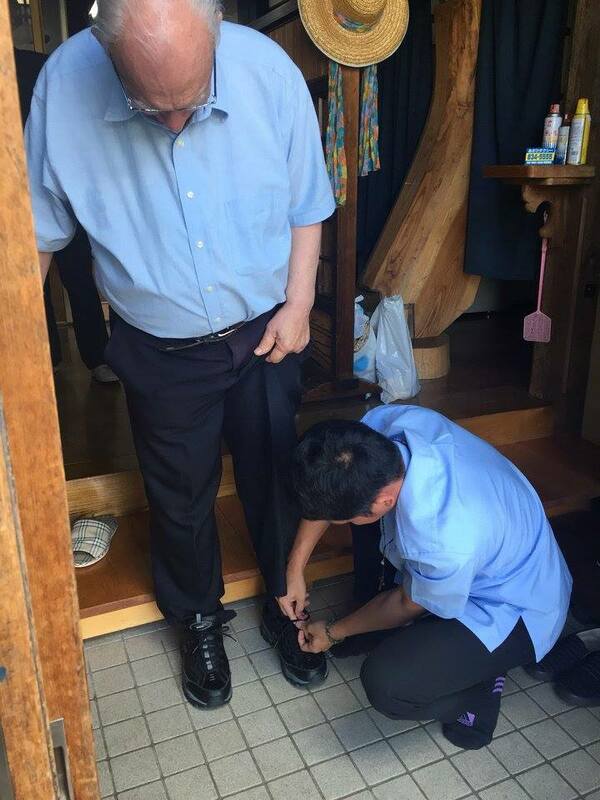 I thought I was going the extra mile for septuagenarian pilgrim Michael by getting his shoes from the rack and giving them to his wife, Brenda, to put on him. But one morning, I saw a fellow SVD priest in Japan, Fr. Bobby Solis, get the shoes from the rack, kneel down, and put them on Michael himself. We still have so much to learn about loving. We still have much of that “extra mile” to go, and extra smiles to give. Please remember that we are not just hired workers. We are also disciples with a Master. Fr. 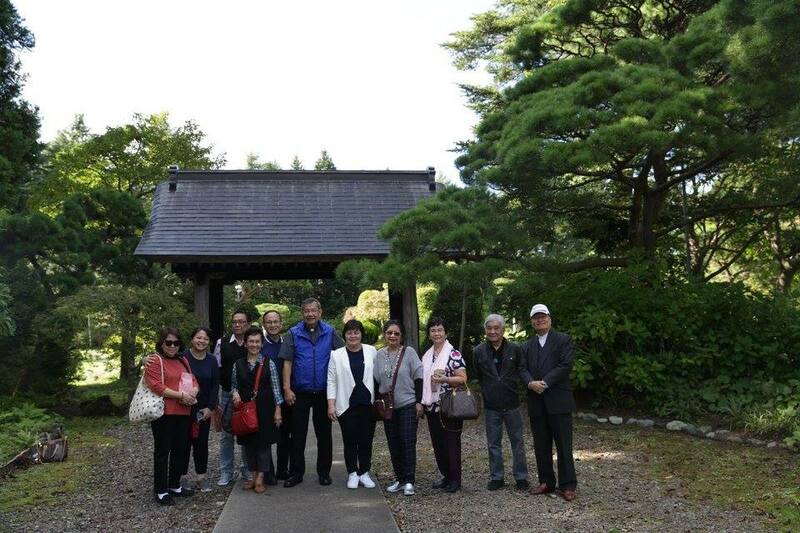 Jerry and pilgrims enjoyed a leisurely stroll at the Garden of Mary at the Seitai Hoshikai Convent, a place steeped in beauty, serenity and peace.